(Bloomberg) – VBS Mutual Bank, one of South Africa’s smallest lenders, has been put into administration after it was unable to repay money owed to municipalities, according to the country’s central bank. 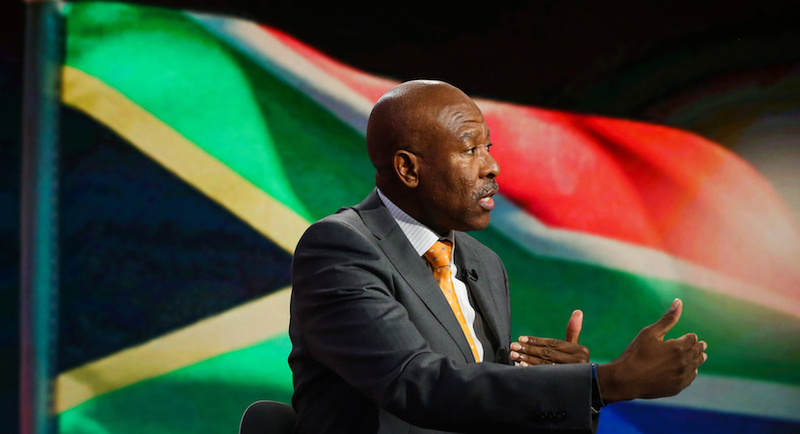 The management team was relieved of its duties and a curator from the auditing firm SizweNtsalubaGobodo has been put in place following a “severe liquidity crisis,” Lesetja Kganyago, governor of the South African Reserve Bank, told reporters on Sunday. Retail depositors’ money is guaranteed and VBS will stay open, he said. VBS has operated as a licensed mutual bank, funded by its members, for 25 years, according to its website. The lender, which isn’t listed, gained attention in 2016 when it gave former President Jacob Zuma a mortgage to settle a Constitutional Court order to repay taxpayers some of the money spent upgrading his private residence. The bank was fined R500,000 ($42,319) last year because of weaknesses in its control measures to prevent money laundering and combating the financing of terrorism. The trigger that sent the bank into administration was its inability to honor an obligation to a municipality on Feb. 16, Naidoo said, without identifying the municipality. Although VBS was asked to develop a plan, it became clear that its major shareholders wouldn’t be able to provide the amount of money the bank needed within a short space of time, Naidoo said. Read also: New twist in Nkandla money scandal: Is Zuma home loan a sham? VBS operates six branches across the country and calls itself a black-owned specialist corporate-finance and retail bank. VBS’s total assets were R2.4 billion at the end of December, according to the most recent central bank data. One of the biggest shareholders is the Public Investment Corp., Africa’s largest fund manager. South Africa’s previous bank failure was in 2014 when African Bank Investments Ltd.’s lending unit collapsed after bad debts soared and it wasn’t able to raise funding. 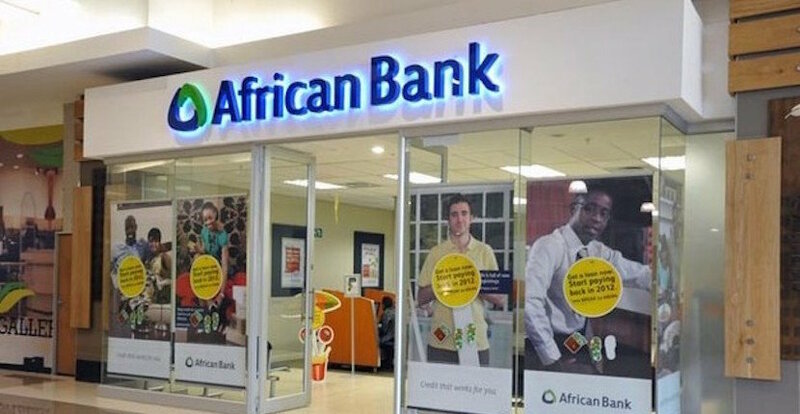 African Bank is still operating after the central bank stepped in to rescue the viable assets. South Africa’s gross domestic product expanded 1.3 percent in 2017, showing economic growth for the first time in four years even as ongoing political instability hurt investor confidence. All four of South Africa’s biggest lenders reported profit growth in the second half of 2017 and the banks’ index has climbed 6.6 percent this year, reaching a record high on Tuesday. The National Treasury can confirm that the Minister of Finance has approved the recommendation of the Registrar of Banks to place VBS Mutual Bank under curatorship in order to nurse the bank back to health. The Registrar of Banks fulfils a critical role in the regulatory framework to protect depositors, customers, and the shareholders of a mutual bank. The aim of curatorship is ultimately to turn the mutual bank around. This is in contrast with liquidation, where the mutual bank is closed down. The curator is given the legal means to create the necessary mechanisms to implement a resolution plan which will ensure the long-run sustainability of VBS. The recent example of African Bank which emerged as a stronger bank after curatorship should be noted. In mid-2017, following an application from the Financial Services Board, the High Court placed two related parties, Bophelo Beneficiary Fund and Bophelo Benefit Services under curatorship. It is critical to protect customers, particularly widows and orphans who may have their savings affected by this problem. The Financial Services Board has indicated that there are other related parties that may be impacted by the curatorship. The rationale for restricting municipalities and their entities from placing funds into mutual banks is consistent with the objective of ensuring that funds meant for service delivery are managed as responsibly as possible. The list of permitted investments therefore does not include any equity or equity-like instruments i.e. shares in an institution. They tend to be smaller in size compared to commercial banks. At the time VBS started accepting deposits from municipalities, they had a balance sheet of only about R200 million. Even today, their total balance sheet is R2 billion. One of the problems the Registrar has raised relates to the relative dependence of the bank business model on municipal deposits, even if these were allowed by the law. Some types of deposits in mutual banks qualify as an ownership stake in the mutual bank. They are not regulated to the same standard. Commercial banks must comply with Basel 3, and the attendant 1200 pages of regulations. Mutual banks by their nature do not have as many risks, and the regulatory framework is substantially thinner. Being highly regulated entities, all banks need to not only set aside large capital reserves, but take care not to break the law in all their activities, and hence fully comply with laws like the Public Finance Management Act, MFMA and FIC Act. The MFMA does not allow municipalities to bank with a mutual bank, but allows it to do so with a fully registered bank. Any bank must ensure that at all stages, it takes deposits in line with our laws. Whilst sensitive to the need to prevent a bank from failing, the National Treasury cannot and will not do so by breaking any laws. To the extent that any bank is experiencing any prudential challenges, it is between the Reserve Bank and that bank to consider how best to ensure the bank is safe for all its depositors. The Board of any bank must at all times operate within the law, and must take full responsibility for its business model, and the risks that go with such a business model. Since late 2016, National Treasury has been working to try and find an orderly resolution to the problem of municipalities placing deposits in contravention of the MFMA. The matter of municipalities investing in mutual banks was also raised in a series of parliamentary questions during the course of 2016 and 2017. Over six months ago, in August 2017, the National Treasury issued a communication to selected municipalities drawing attention to legal requirements as part of its monitoring and compliance functions. Since then, no circular was issued to municipalities. Municipalities make their own decisions on banking and investment, as long as it is within the framework of the law. The National Treasury will engage with affected municipalities to determine the extent of their potential loss and ensure that service delivery is not affected. In the past few weeks, National Treasury and the Reserve Bank have been working closely to try and save the bank so as to protect ordinary depositors. It is never the intention of Treasury for any bank to be liquidated, particularly a small black-owned bank. National Treasury’s actions are trying to balance the need for a more diversified small banking sector against the need for well-run and well-governed municipalities.